Happy New Year! 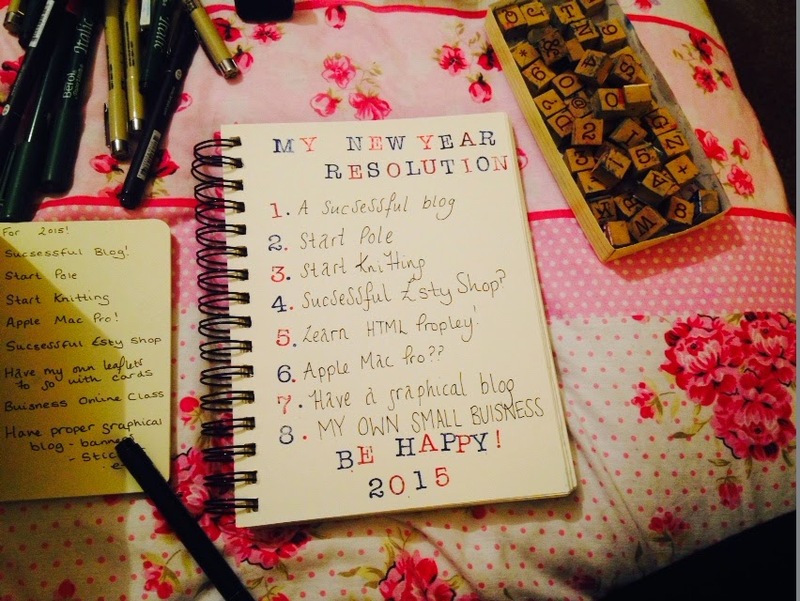 I’ve written my resolutions, have you? I know this is said by everybody every single year, but this is going to be my year! I feel like everything is going to fall into place, and everything that I’ve been hoping to happen will! I hope to be Freelance by the end of 2015. By Freelance I mean freelance everything, Photographer, Blogger, Artist, Author & Dancer.I am so excited for this following year, and I hope you are all too! What are your New Years resolutions?! "Wood Flooring Options for Every Budget"
"How I Built Up My Confidence"